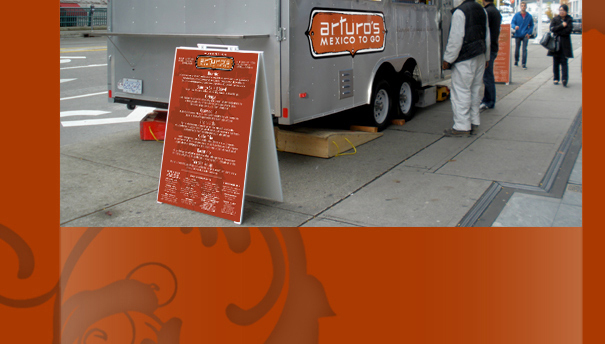 Arturo brings value, great taste & convenience to Vancouver’s downtown. His unique recipes are a fusion of Spanish and traditional Mexican created by generations of master chefs. To prepare his menu fresh everyday, Arturo hand picks Vancouver's finest ingredients. Delicious hormone free meats are lovingly flavoured to perfection. 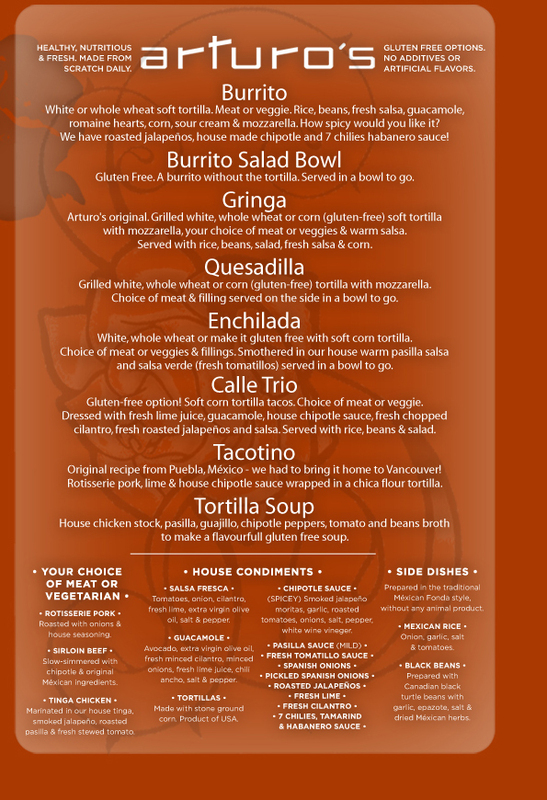 Quality peppers and fresh herbs blend daily into salsas that make your palate sing. Fresh avocados are used to make from scratch Arturo’s signature guacamole. 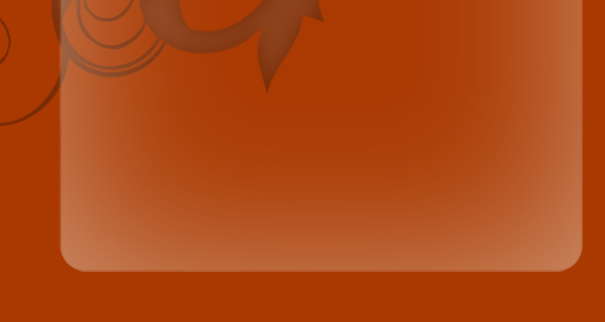 The menu is simple and streamlined to assure you the highest quality and fastest service. Arturo's creations are not 'fast food.' They are the gourmet of Mexico made available for the busy urban professional. Please visit us at the corner of Howe & West Cordova in the heart of Vancouver's vibrant financial and cultural centre. We serve lunch Tuesday to Friday at Cordova and Howe From 11:30 to 3:00. Mondays at Great Northern Way Campus From 11:00 to 2:00.